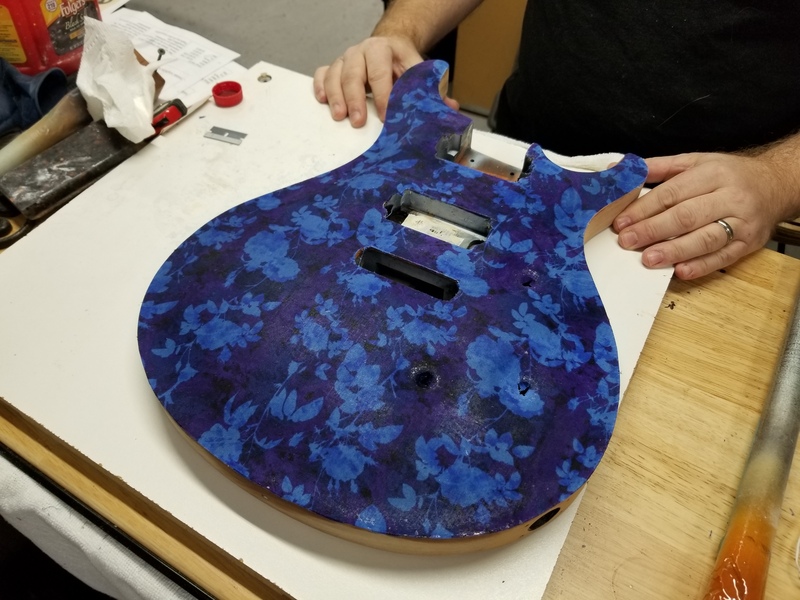 Joel is working on this Paul Reed Smith printed fabric body at the moment. 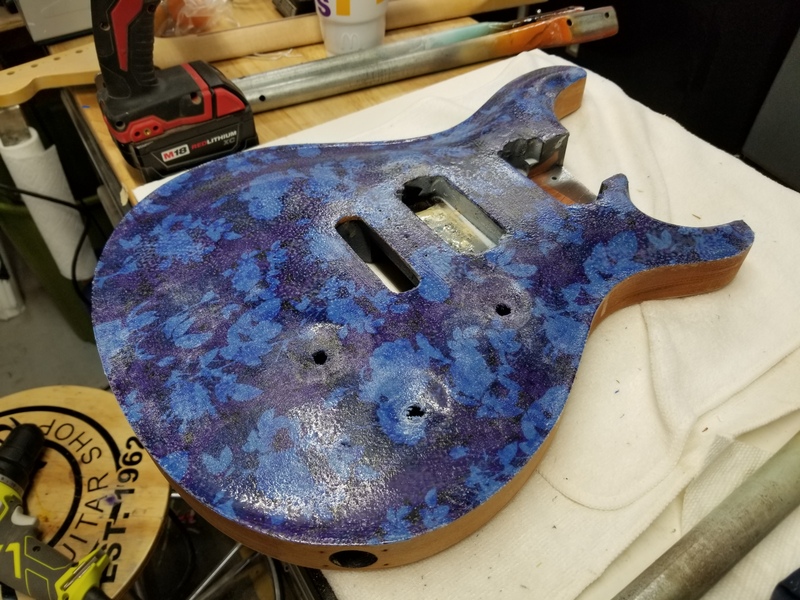 It’s coming along very nice. 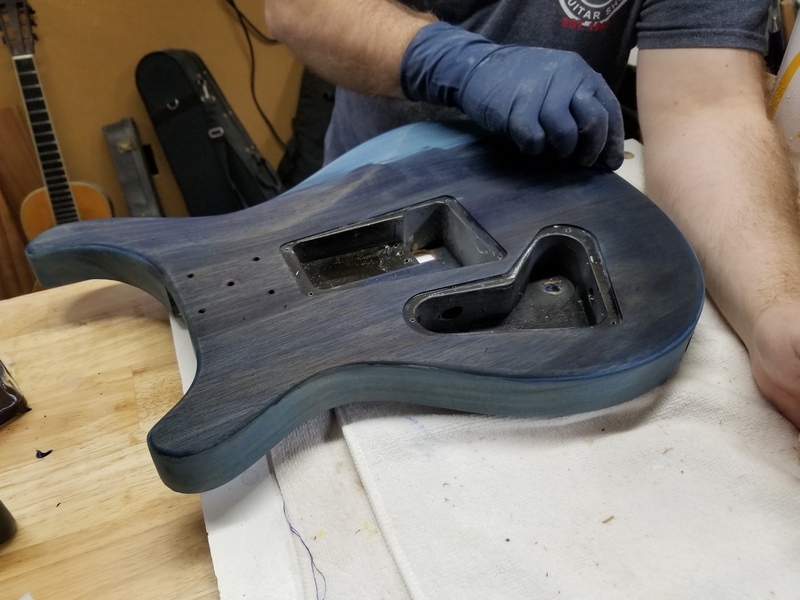 Like most of our blog posts, we will update the photos as we get further along on it.